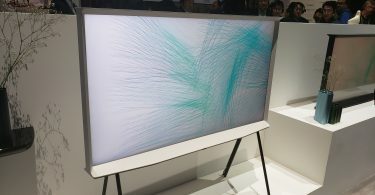 LG’s spacious exhibit area was packed to the brim at CES 2019 earlier this month, with lots of 4K and 8K goodness all over the floor. 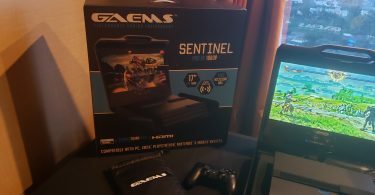 Buried within, however, was a pair of their latest UltraGear gaming monitors, which compliment their earlier UltraGear monitors we reported on a few months back. First up is the 38GL950G, which is a 37.5″ UltraWide QHD+ display, featuring a native resolution of 3840 x 1600. It provides a native 144hz refresh rate that can be overclocked to a whopping 175hz according to LG’s official specs. Its fitted with a curved Nano IPS display, and provides 98% coverage of the DCI-P3 color space. The ‘G’ at the end of the model number signifies that it’s fitted with NVIDIA’s G-SYNC module. 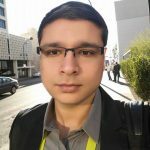 I wasn’t able to confirm which version of the G-SYNC module is present in the 38GL950G. For those unaware, the 34GK950G was limited due to having an older G-SYNC module, which capped its max refresh rate to 120hz. Here’s hoping the 38GL950G fully supports the benefits of DisplayPort 1.4. It would be silly not to, considering that its overclockable to 175hz. 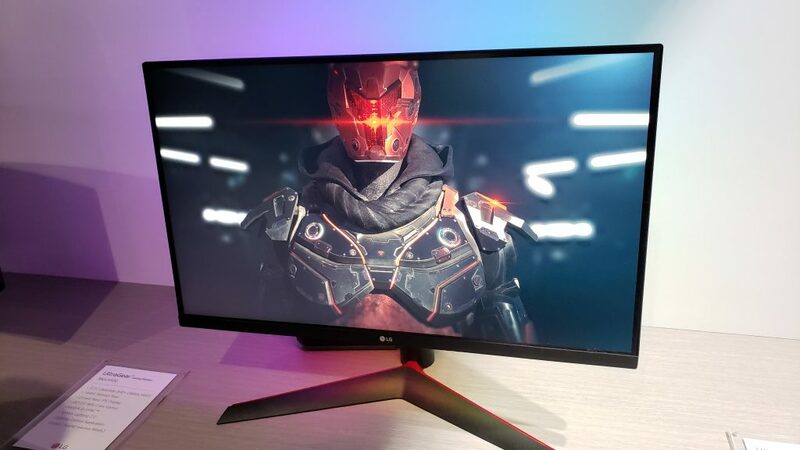 As LG’s UltraGear lineup is geared towards the highest-end specifications, I fully expect the 38GL950G to provide extremely low input lag, though you will need quite a beefy GPU to take full advantage of this monitor. Outside of the main specs, this monitor does support Sphere Lighting 2.0 for those that want to take control of some RGB lighting goodness. This monitor also comes with three USB 3.0 ports, DisplayPort, HDMI, and a headphone jack. Expect the 38GL950G to ship around Q2 2019. On the more modest side of things, LG also showcased their latest bread and butter UltraGear monitor, the 27GL850G. This monitor features a 27″ screen size with a 2560 x 1440 QHD resolution, as well as a native 144hz refresh rate. This refresh rate can be overclocked to 160hz, just 5hz shy of most other IPS 144hz monitors that can reach 165hz. 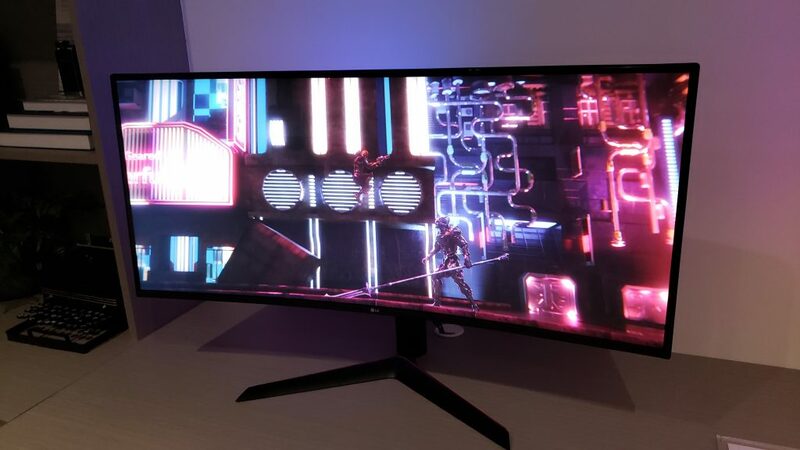 The main reason for the difference is because it won’t be using the typical AU Optronics panel that most other vendors such as ASUS and Acer use in their monitors. The 27GL850G comes with a Nano IPS panel developed by LG, which also provides 98% coverage of the DCI-P3 color space. 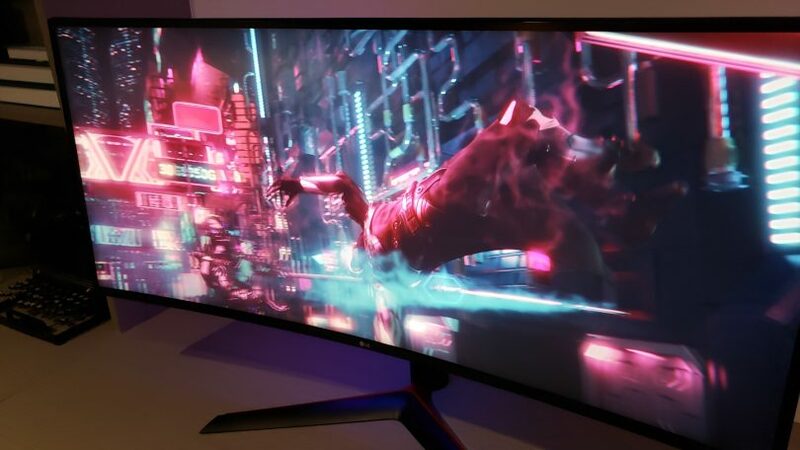 NVIDIA’s G-SYNC module is also fitted onto this display, which will provide the best gaming experience when compared to standard V-SYNC monitors. G-SYNC allows for lower input lag and stutter-free PC gaming, which are bottlenecks with non-VRR monitors. This monitor features three USB 3.0 ports, along with DisplayPort, HDMI, and a headphone jack. A release date hasn’t been announced, but we expect it to release later in 2019. Check out the best gaming monitors above!